North Bay Truck Center has an extensive Parts Department. We carry most parts for Series 5-8 Class Commercial Trucks, including Peterbuilt, Western Star, Kenworth, International, GMC, Ford, Volvo, Mack, Sterling, Isuzu, and Mitsubishi. If we don’t carry it, we can get it very quickly and get your truck back on the road. If you would like more information on pricing, please contact us. We have many sizes of tires in stock, whether it be new or used. 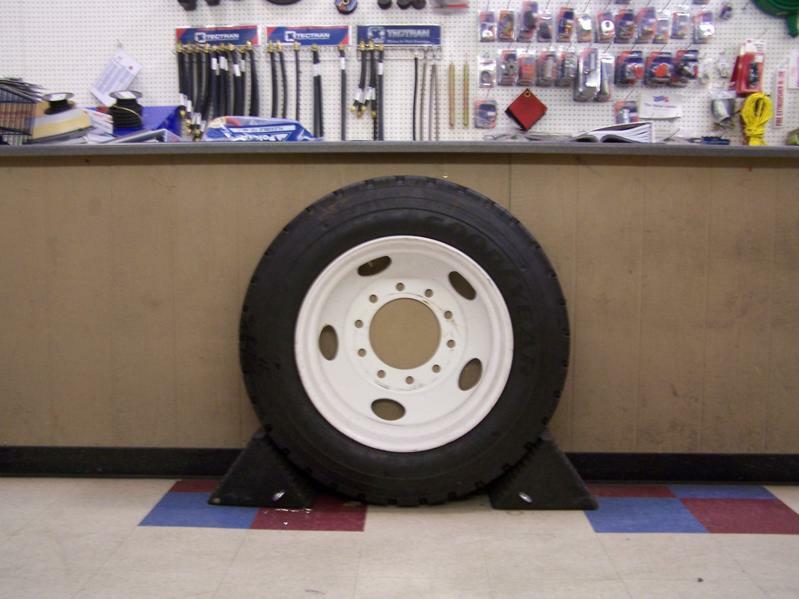 If not in stock, most of our tires are available daily – Steer Tires, Drive Tires, Trailer Tires. Our truck tires are manufactured by some of the best names in the business; such as Continental, Goodyear, General Tire, Michelin, RoadLux, Triangle, Bandag, and many more.